One delectable song after another. BE THE FIRST TO KNOW ABOUT NEW Music, VIDEOS, & MORE. 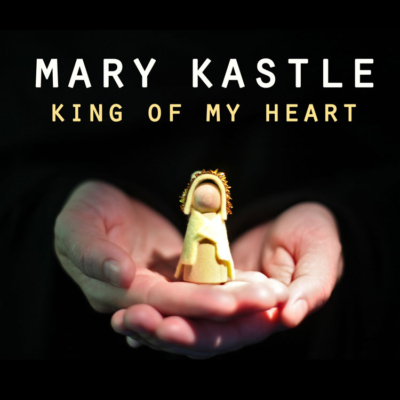 In 2016, Mary released a new single and music video for “King of My Heart”, an upbeat soul-pop song, exploring the powerful transition of becoming a parent. The song inspired the video – a quirky DIY production that features ‘Hugo’, a puppet that Mary hand-built for the project. 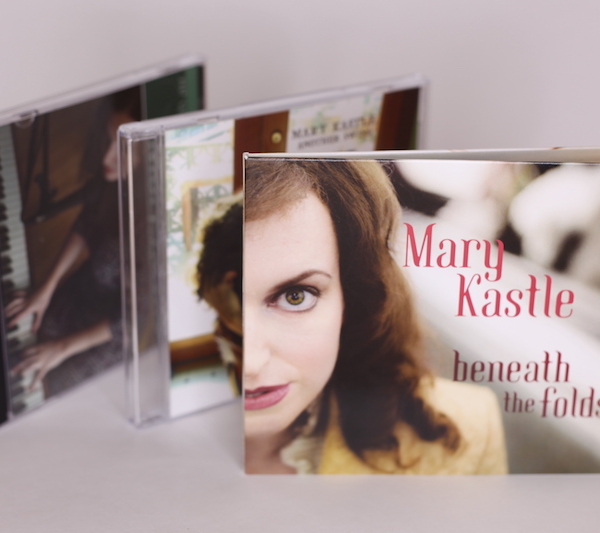 With “one delectable song after another” (The Fulcrum), singer-songwriter Mary Kastle knows how to tell compelling stories through groove and melody. 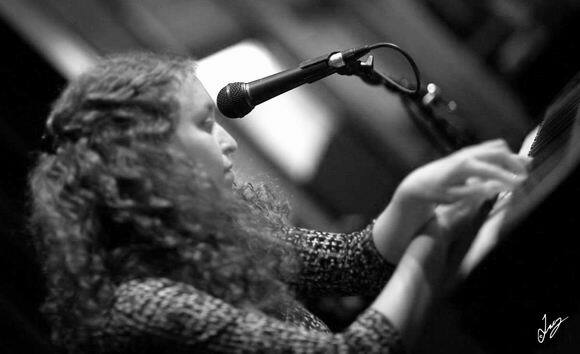 Her music blends heartfelt lyrics, soulful hooks, and crystalline textures, evoking timeless pop artists like Sarah McLachlan, Feist, and Norah Jones.